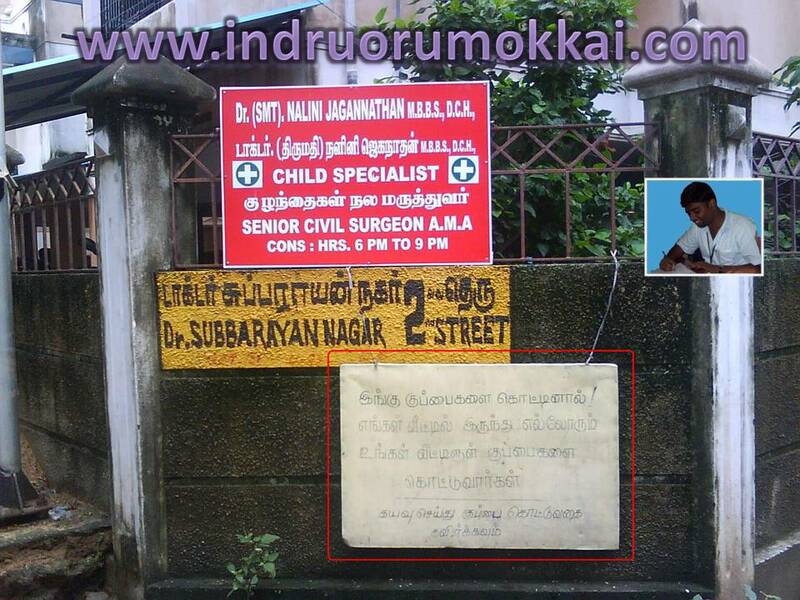 Viewers of Indru Oru Mokkai are requested to enjoy the blog and post their comments. Thank you for the great information! I would not have discovered this otherwise!.